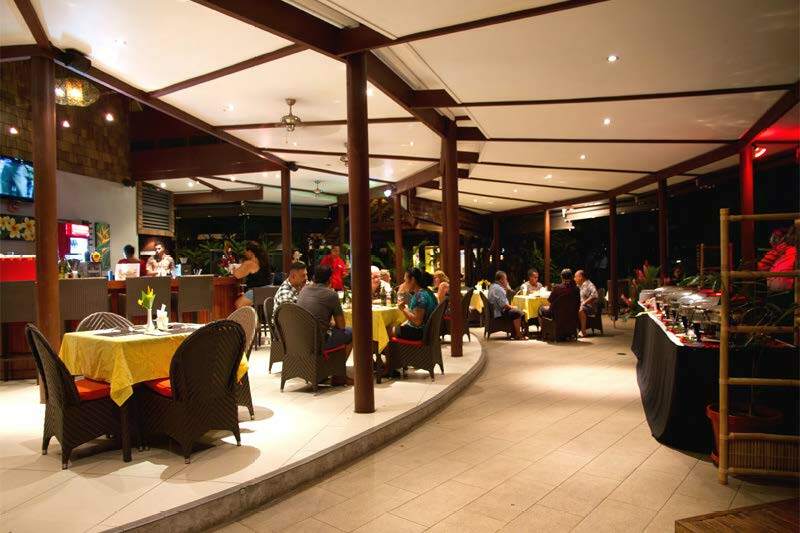 The Tanoa group of companies engaged the services of AAPi Design for the redevelopment of an old hotel in Samoa. The scope of works included the upgrade of room blocks, redevelopment of public areas like the restaurants, bar and lobby facilities. 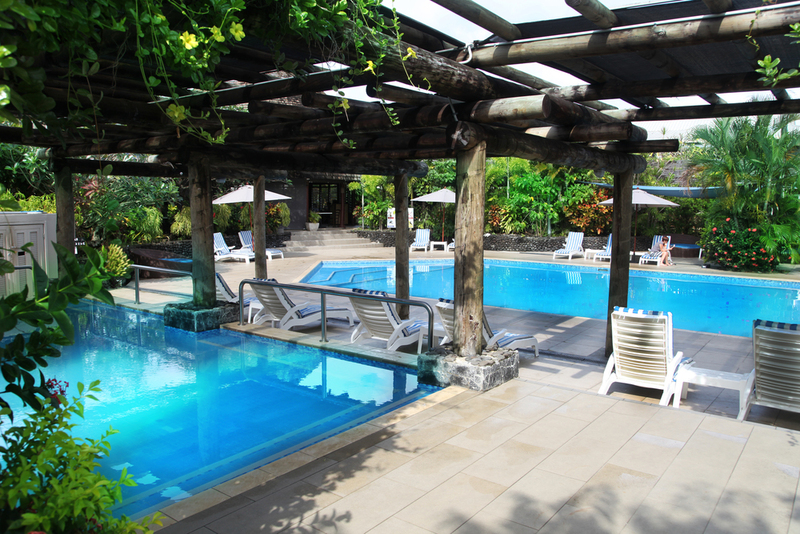 The traditional Fale architecture of Samoa did exist within the resort, and this language was continued throughout the hotel. The design process was unique in that it involved extensive dialogue with traditional fale builders and craftsmen who contributed in the authentication of the traditional details incorporated in the structures.